Sometimes though it can feel as though your internal communications are in a rut. Humans retain 65 per cent of visual communication as opposed to 10 to 20 per cent of written. Make your internal communications stand out with eye-catching visual design – choose striking colors , photos and other graphics to get the attention of your audience. If there is too much information, people tune out. Younger generations in particular feel that they don’t have time to read tomes of information – they even have a saying for it: TL;DR – “Too Long; Didn’t Read”. Internal communications is not exempt from this. You need to be succinct and to the point. 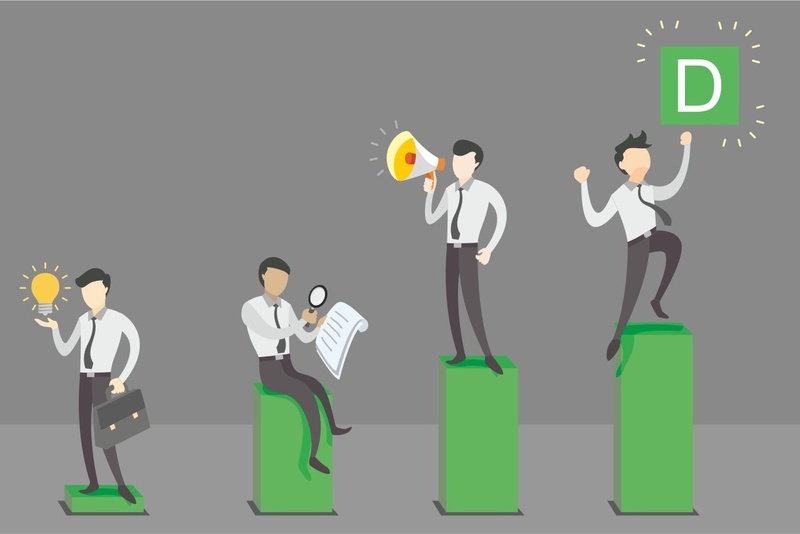 Think of it as an “elevator pitch” – you only have a short ride to deliver your messages and make your point. A Gallup study in 2015 found 37 per cent of employees have worked remotely at one point in their career. This was an increase on 30 per cent in 2006 and 9 per cent in 1995. This work trend is rising as employees want more flexibility, technology makes it possible to forgo the commute, and the gig economy is also on the rise. But the downside to this is that it can be hard to reach those employees the same way that you can reach those inside your office. There is less opportunity for chat around the water cooler and face-to-face collaboration. Fortunately there are a range of team project apps that can facilitate sharing of information, from chat to planning to file sharing. Increasing the use of video in your organization can be a more personalized way of sharing information. You can create custom corporate videos, record meetings and webinars, hold live company-wide webinars, increase the use of video conferencing, create a library of training videos and so on. You only need to be limited by your imagination. Don’t fall into old habits though: it still needs to be punchy. People are just as likely to tune out if something is long and boring, even if you’re using a different medium. Sometimes it can be hard to cut through all the digital “noise” – employees are bombarded with countless emails each day and notifications on social media. Your messages could be ignored or missed. 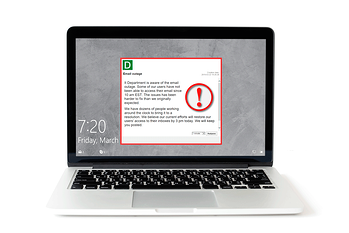 A pop-up notification system, such as DeskAlerts, lets you go over the top of everything else that’s going on and send messages straight to employees’ desktops no matter what other application they are using at the time.